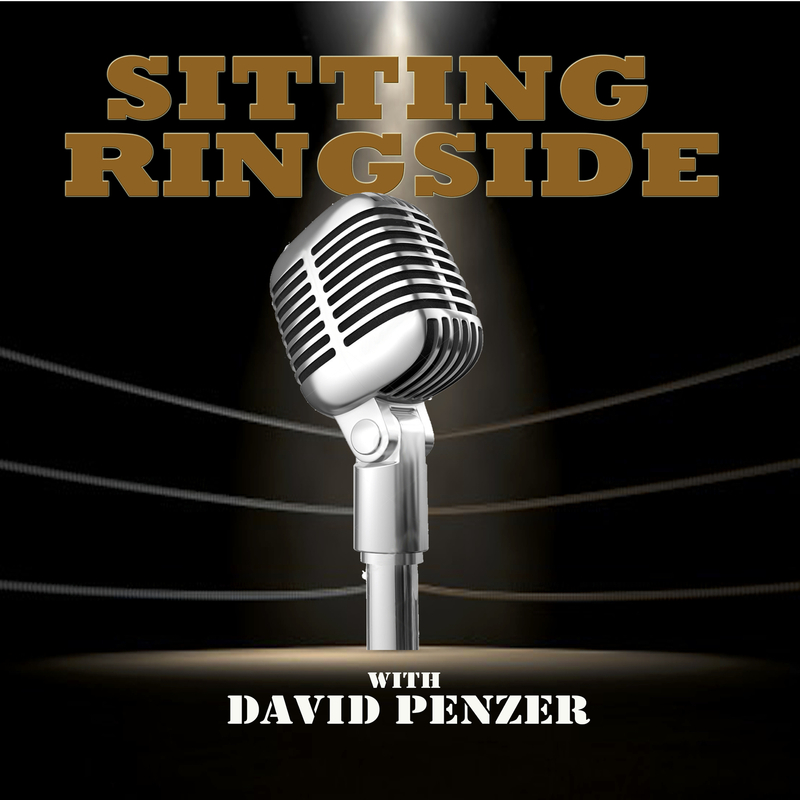 This week on Sitting Ringside, David Penzer wanted to discuss something that he’s brought up in the past and has two of the best guys in the world to address it. With all of the political correctness in the world these days, how do wrestlers get heat without offending anyone? He’s joined by Sam Adonis, who recently came under fire following a promo overseas as well as working (for lack of a better term) a Donald Trump gimmick in Mexico. Adonis discusses how he tried to keep things as “old school” wrestling as he can in this “new school” world, how different the crowds are from country to country, working the Donald Trump angle in Mexico, trying to make a living without bowing down to the internet crowd, and so much more. This is just a great conversation with someone who gets it. 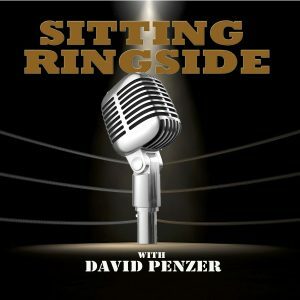 Then, Penzer calls his old buddy Rip Rogers, who makes his return to Sitting Ringside, to discuss just how much things have changed and the psychological side of the wrestling business.